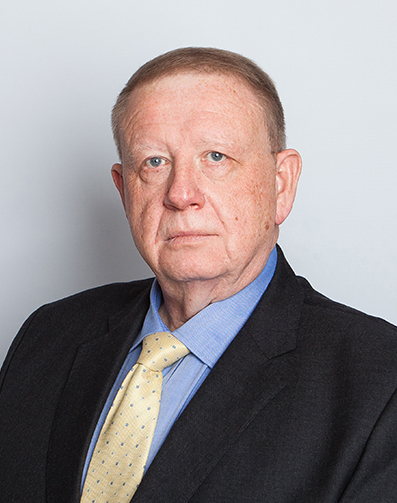 Alan Wheetman is a specialist criminal law barrister who has worked in the Criminal Justice System since 1975, both in the public and private sector. In 1995 he was called to the Bar and joined East Anglian Chambers shortly thereafter. Since that time he has worked for both the prosecution and defence and is happy to accept instructions for cases in the Magistrates and Crown Courts. Alan specialises in cases of motoring, domestic violence and public order offences. Alan has extensive experience in helping people through cases where mental health issues may be present or cases involving child or other vulnerable witnesses. Alan works for solicitors and also takes direct instructions from individuals seeking expert criminal law advice. As well as his work at the Bar, Alan is qualified as a Consultant in Advanced Hypnotherapy. As such, he is often instructed to represent nervous or vulnerable clients caught up in the criminal justice system. Alan is highly skilled in dealing with criminal cases where emotions on both sides of the argument can run high. Alan is regularly called upon to defend on the instruction of insurance and haulage companies where their clients are in jeopardy of losing their driving licence and sometimes their liberty. His instructions take him to Crown Courts around the country representing drivers charged with causing death by dangerous or careless driving. Whether it is a trial of a sexual or violent nature, a dog being dangerously out of control, or a straightforward motoring plea, Alan assures his clients of the same dedication to the case in hand. Readily approachable; Alan is happy to discuss and advise on the progress of a case at all stages of the proceedings. “Alan has provided some excellent advice and advocacy on behalf of a number of Defendants, via our insurer clients, in relation to a variety of motoring matters. The cases have involved death or serious injury of which Alan has dealt with, with the upmost professionalism and compassion and at the same time achieving some outstanding results. also commended by a senior investigating police officer, in a death by careless driving matter, for the way he presented the case and secured an acquittal.